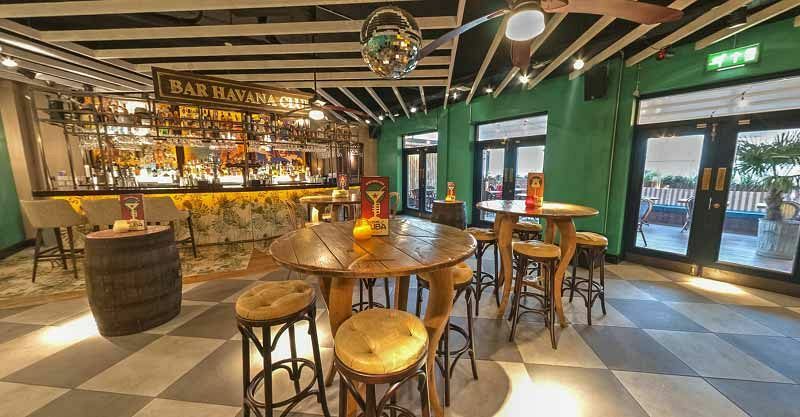 Bring the heat of Cuba to Reading this festive season and experience a shared Christmas party night like no other! 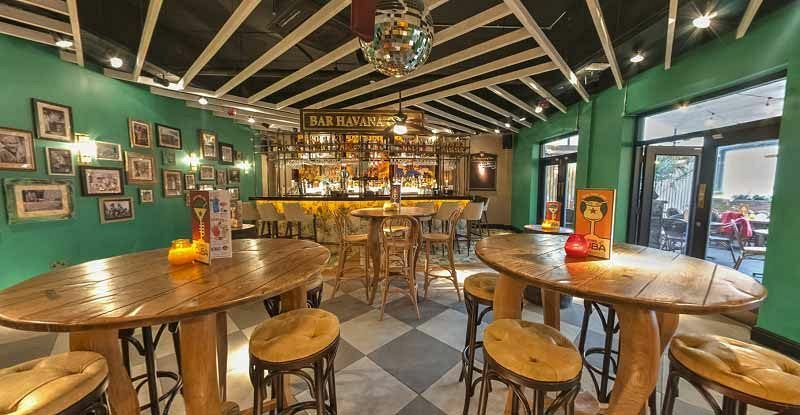 Featuring vibrant, stylish interiors that mirror the famous bars and clubs of Havana, you really will feel like you’re miles away from the workplace. 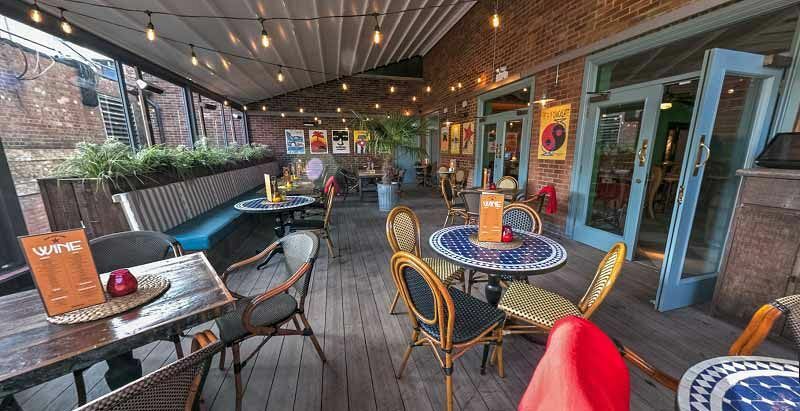 Discover some of the best tropical cocktails around and sample some of Cuba’s world class rum which certainly won’t disappoint. 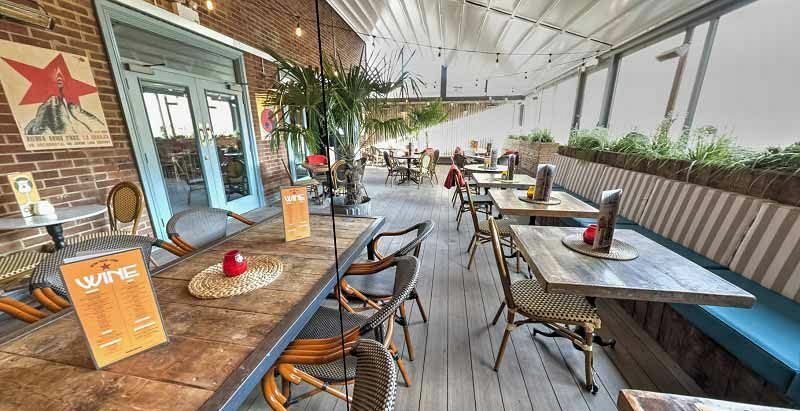 This venue boasts two bars, one of which is the Havana rum bar upstairs along with a luxurious VIP lounge and roof terrace. Tantalise your taste buds with the indulgent buffet and get ready to experience a fusion of flavour – there’s something here that everyone will love on this exotic menu, including vegetarians! Guests will also be provided with two drink vouchers each which can be redeemed against a selection of beers, wines, spirits and soft drinks. After everyone’s enjoyed their food, it will be time to get lost in the rhythm of the pulsating Latin beats, performed by the live Salsa band! Get ready to let your hair down and have some fun after all the hard work of the past working year. Why not upgrade your package and enjoy two cocktail vouchers per guest and taste some of the incredible concoctions that the talented mixologists will freshly create for you? Get swept away in the laid-back vibes of Cuba this festive season with this unforgettable party night - send an enquiry through today to ensure availability of your preferred date!